Lynn Benson was born not far from the Atlantic Ocean and raised in the US heartland. 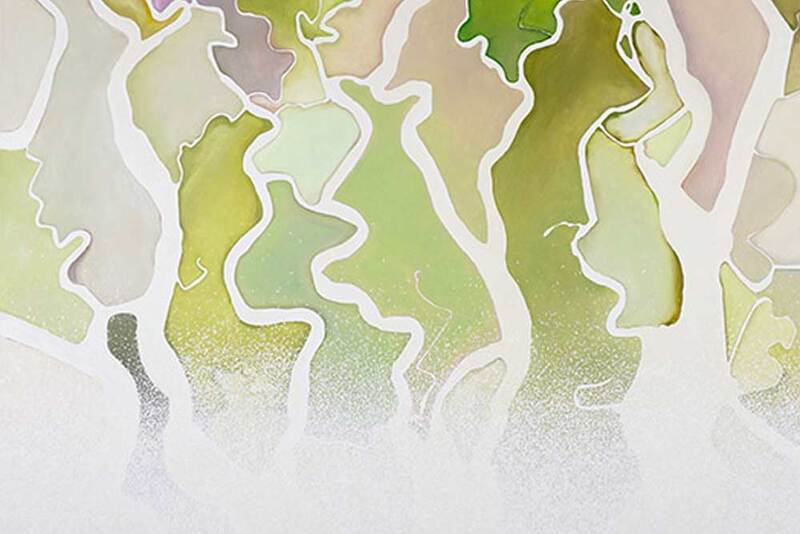 Upon leaving the corporate world in 2010 in order to work full-time as an artist in the Kansas City region, she established her studio near the confluence of Kansas City’s major rivers. Her recent works isolate and abstract particular lines and forms of world rivers and shorelines, with an artist’s eye and a news junkie’s ear to issues affecting those places. 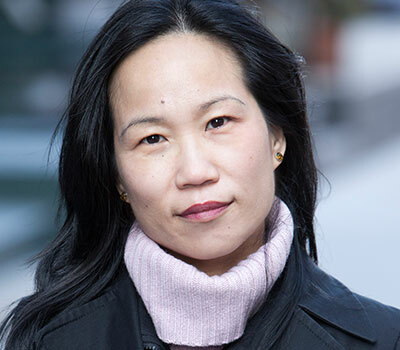 Sonya Chung is the author of the novels The Loved Ones (Relegation Books, 2016) — a Kirkus Best Fiction, Indie Next List, and NY Times BookMatch selection, among other honors — and Long for This World (Scribner, 2010). She is a staff writer for the The Millions and founding editor of Bloom, and is a recipient of a Pushcart Prize nomination, the Charles Johnson Fiction Award, the Bronx Council on the Arts Writers’ Residency, a MacDowell Colony Fellowship, and a Key West Literary Seminars residency. 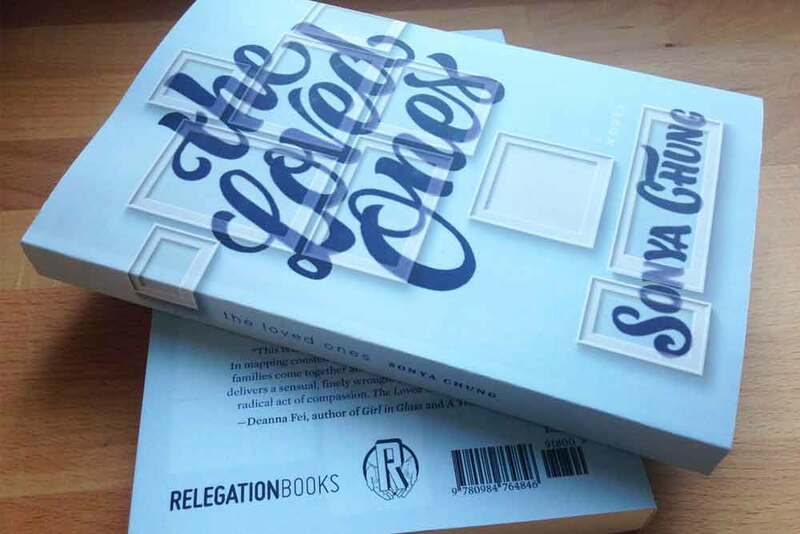 Sonya’s stories, reviews, & essays have appeared in The Threepenny Review, Tin House, The Huffington Post, Buzzfeed, The Late American Novel: Writers on the Future of Books, Short: An International Anthology, and This is The Place: Women Writing About Home, among others. 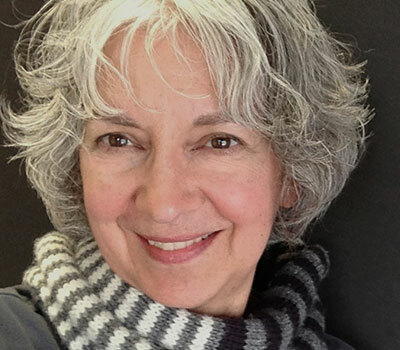 Sonya has taught fiction writing at Columbia University, NYU, Gotham Writers’ Workshop, and Warren Wilson College’s MFA program. Currently she lives in New York City and is Writer-in-Residence at Skidmore College. Brenda Zlamany is a painter who lives and works in Brooklyn, New York. 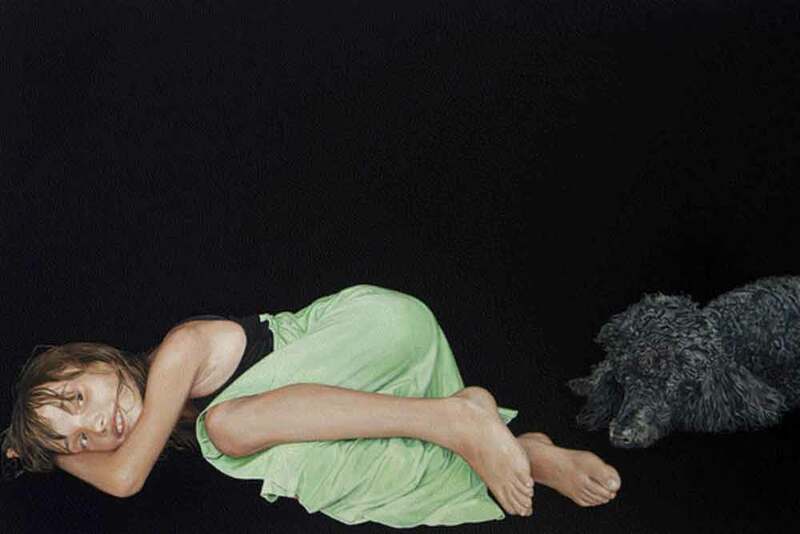 Since 1982 her work has appeared in over a dozen solo exhibitions (including, in New York City, at Jonathan O’Hara Gallery, Stux Gallery, Jessica Fredericks Gallery, and E. M. Donahue Gallery and, in Brussels, at Sabine Wachters Fine Arts) and numerous group shows in the United States, Europe, Asia, and the Middle East. 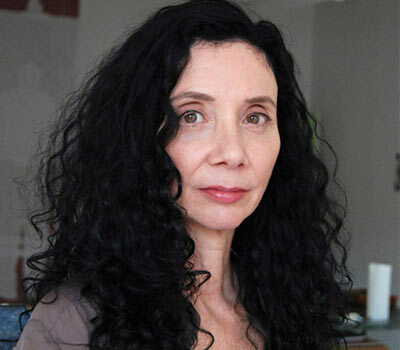 Museums that have exhibited her work include the Museum of Contemporary Art, Taipei; the National Portrait Gallery of the Smithsonian Institution, Washington, D.C.; the Boulder Museum of Contemporary Art; the Museum of Contemporary Art, Denver; Frankfurter Kunstverein, Germany; the National Museum, Gdansk, Poland; and Museum voor Schone Kunsten, Ghent, Belgium. Her work has been reviewed in Artforum, Art in America, ARTnews, Flash Art, the New Yorker, the New York Times, and elsewhere and is held in the collections of the Cincinnati Art Museum; Deutsche Bank; the Museum of Modern Art, Houston; the Neuberger Museum of Art; the Virginia Museum of Fine Art; the World Bank; and Yale University. Zlamany has collaborated with authors and editors of the New York Times Magazine on several portrait commissions, including an image of Marian Anderson for an article by Jessye Norman and one of Osama bin Laden for the cover of the September 11, 2005, issue. Grants she has received include a Peter S Reed Foundation Grant (2018), a Fulbright Fellowship (2011), a Pollock-Krasner Foundation grant (2006–07), a New York Foundation for the Arts Artists’ Fellowship in painting (1994), and a Jerome Foundation Fellowship (1981–82). She received a BA from Wesleyan University in 1981.